← How do you determine what is a sandwich? My Oh Miers~ This Little Deli Packs a Big Punch! I drive by this deli all the time, and I have been to the tailor next door, but for some reason I have never stopped in to see what it is all about. I have heard really good things about this little deli in a sort of run down strip mall, and the only thing remotely negative about the place was that it was a little boring, and was kind of like getting a home-made sandwich. I personally don’t think that there is anything wrong with that! 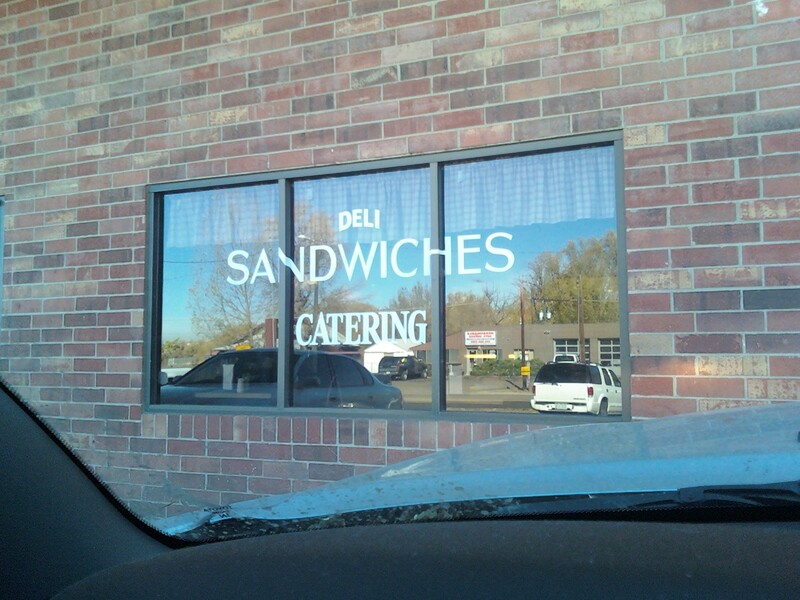 Upon closer inspection, this is how you know it is a deli… because that is what the window says. When you walk in the door, there are a couple of tables and booths, and it is pretty much what you would expect from the outside. Small, quaint, and very much 1978ish…. 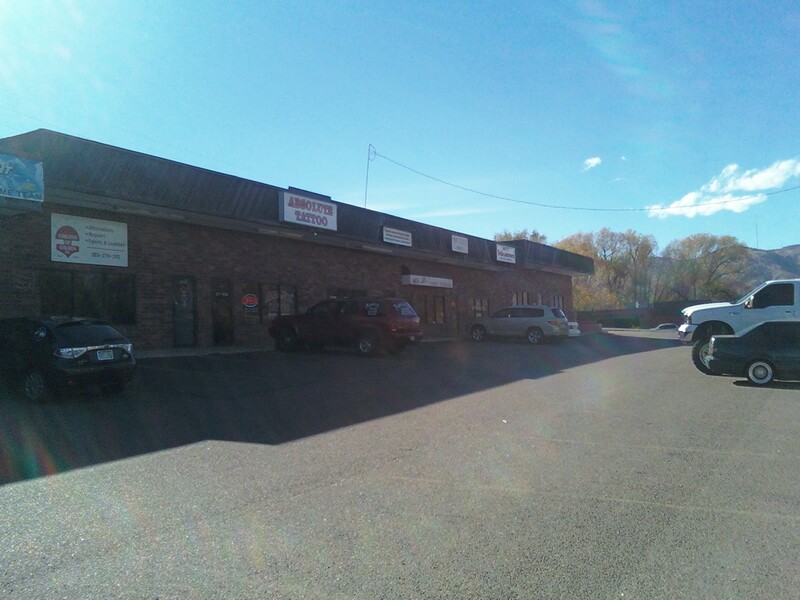 but it is clean, smells good, and the staff is very friendly. So friendly in fact, that they tell you to just yell over the first counter through the window to the second counter, where there are 2 or 3 nice ladies ready to make you a sandwich. I think my sandwich came to $4.99, and it came out in a paper bag about 1.5 minutes later. I ordered a fountain drink for a dollar, and put my brown bag lunch on the seat of the car next to me. I got to work and pulled it out of the bag, not really knowing what to expect. I was thinking the standard 2 slices of bread, some meat, and the lettuce and tomato. While the bag felt heavy, I wasn’t really anticipating what I pulled out. It was a paper plate. Wrapped around an awesomely huge sandwich…. that was actually a double decker sandwich! I was so amazed! Not only did they put the same amount of meat on each side of my sandwich as they would a normal sandwich, they added an extra slice of bread down the middle! HOW COOL IS THAT!!!!! So I took my first bite, and I wasn’t blown away, I was pleasantly surprised. the sandwich tasted like it was made at home, like the ones my mom used to make for me before school each morning. Everything about the sandwich felt very comfortable. It wasn’t trying to be a jumble of flavors, it wasn’t trying to be gourmet. it was trying to be a sandwich. Meat, Bread, Mustard, and Toppings….. It did a very good job of doing that. Pros: It was thick. It was a double decker with lots of insides… It was also very simple and well done. Cons: The outer layers of the bread could have been toasted, as the bread was a little soft. 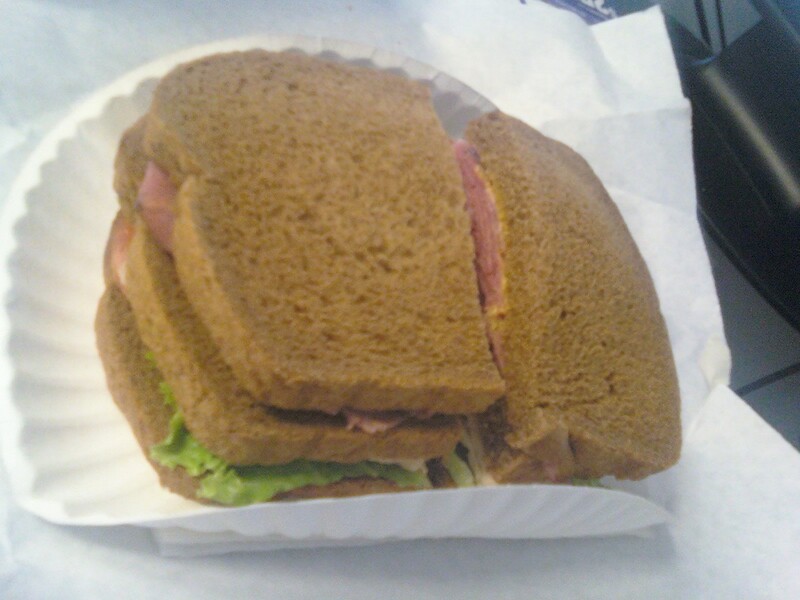 Posted on December 9, 2010 by dobish	• This entry was posted in Delis, Places to eat a Sandwich and tagged bread, double decker, food, homemade, ingredients, layers, Mier's Deli, mustard, rye bread, sandwiches, toasted, turkey. Bookmark the permalink.